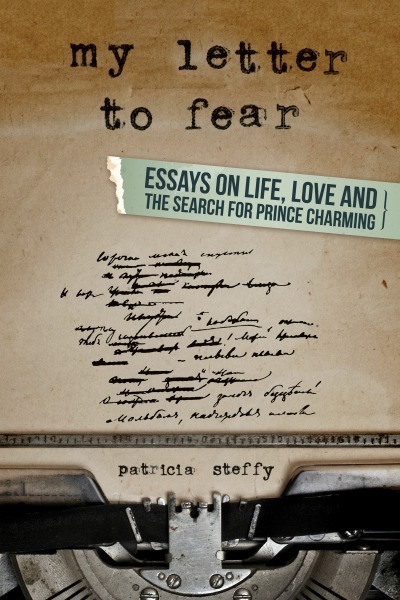 Patricia Steffy attended Kenyon College and American University. She is a recent refugee from the corporate world where she worked as an analyst for a law firm for more than 16 years. An escape plan started to develop as she pursued her interests as a writer and producer through Circe’s World Films. 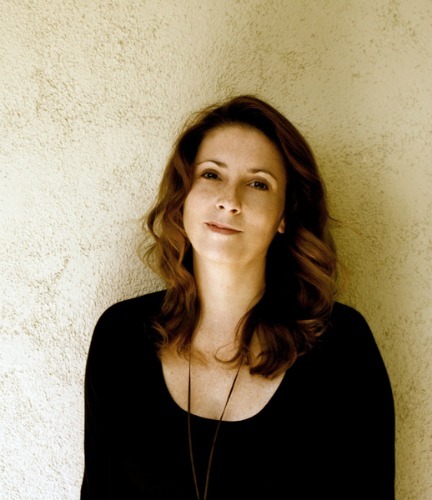 She has been involved in co- and exec-producing a number of feature and short films ranging from broad comedy to psychological drama, including the award-winning short "Touch." She is currently developing "Dating in LA and Other Urban Myths" as a web series. Over the course of two years, Steffy conducted interviews with the fabulous women around her and their equally fantastic friends. She put no restrictions on age, or ethnicity. They just needed to be willing to answer some questions. Steffy asked them about the expectations they had for their lives when they were very young versus their current realities as adults. She asked them to tell her the best things about themselves (a question which was surprisingly difficult for people to answer) and the worst things. She asked them about everything from aging to abuse to beauty myths to a mid-life crisis. Those answers—the funny, the sad, and the hysterical—and her own experiences became the basis for these essays.